O2POWER Tube is a nasal dilation technology that increases airflow through the nose up to 32%, helping you breathe in a more efficient way. Our experts know that fifty percent of the resistance in the nose is that of the nasal valve. so all our devices target this area for dilation. 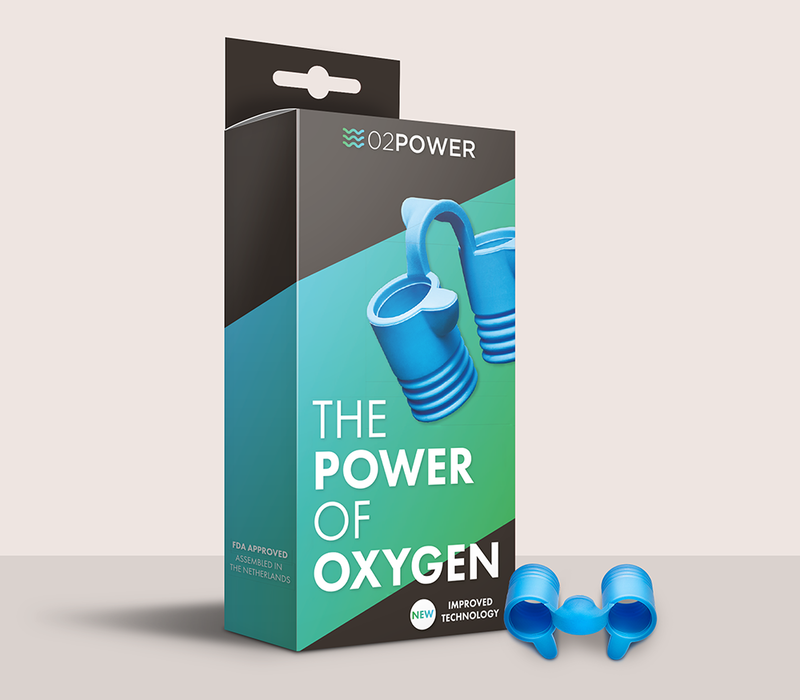 O2POWER Tube is a nasal dilation technology that increases airflow through the nose up to 32%, helping you breathe in a more efficient way. Our experts know that fifty percent of the resistance in the nose is that of the nasal valve. so all our devices target this area for dilation. The laws of physics support the hypothesis that even a small change to the opening of the valve, which at only 2.5mm wide is the narrowest part of the human airway, will have a dramatic improvement on airflow. 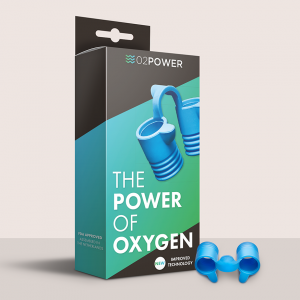 The package includes 5 couples of tubes in 5 different sizes.